No. You haven't stepped into an alternate reality á la The Truman Show. 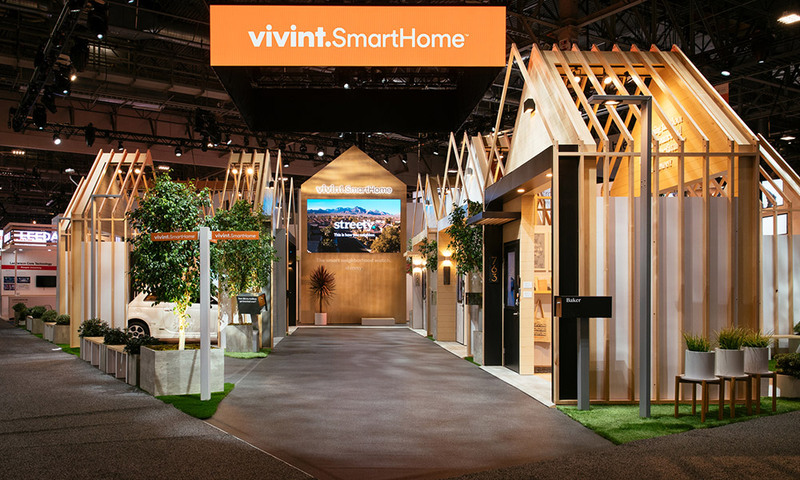 What you're seeing are photos of the Vivint Smart Home booth on display at the CES 2018 convention in Las Vegas. Of course, the word "booth" is an understatement. 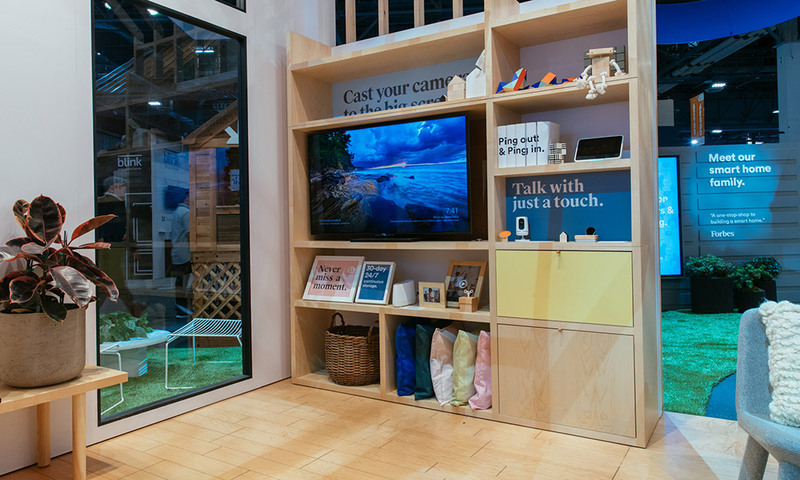 We've done much more than create a display extolling the benefits of smart home technology. 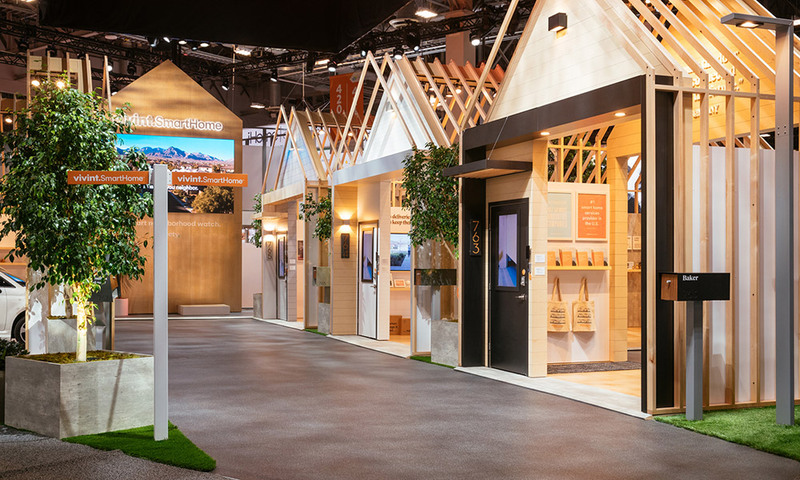 We've built an entire neighborhood on the trade show floor, complete with homes and addresses, street signs, roads, and even mailboxes. Last year we built a house to illustrate the benefits of automated smart home technology. 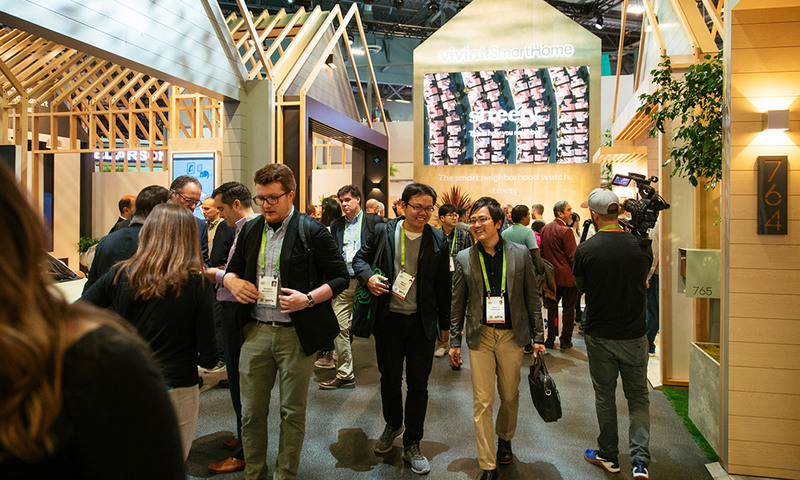 This year we took it a step (or two) further and built an entire neighborhood to showcase the multiple products and tools that bring ease, convenience, and control to a smart home. 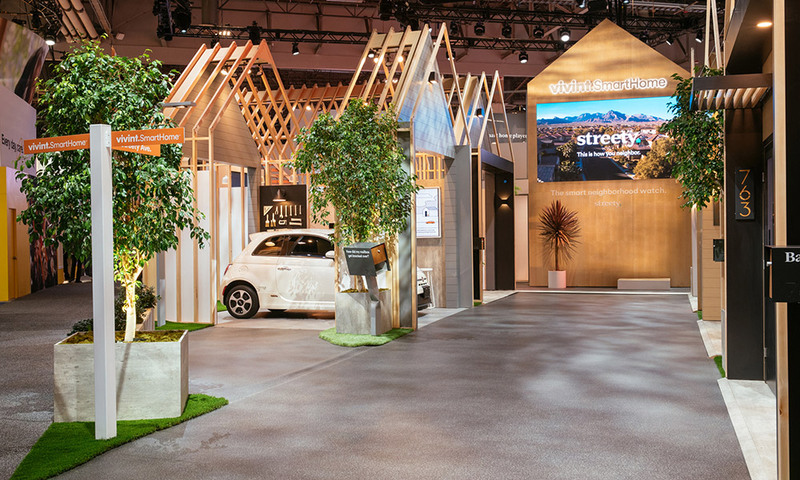 The neighborhood is the ideal way to showcase Streety—a new communal mobile app experience we unveiled at CES. 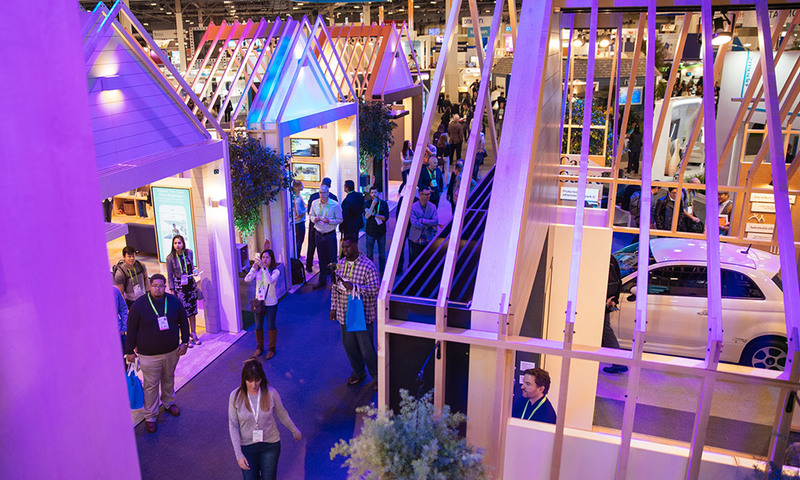 At CES, we revealed a new app called Streety, which is a smarter way to do neighborhood watch. The free Streety mobile app helps neighbors share video from their homes' connected cameras, to cultivate safer, more secure environments for families, friends and neighbors. 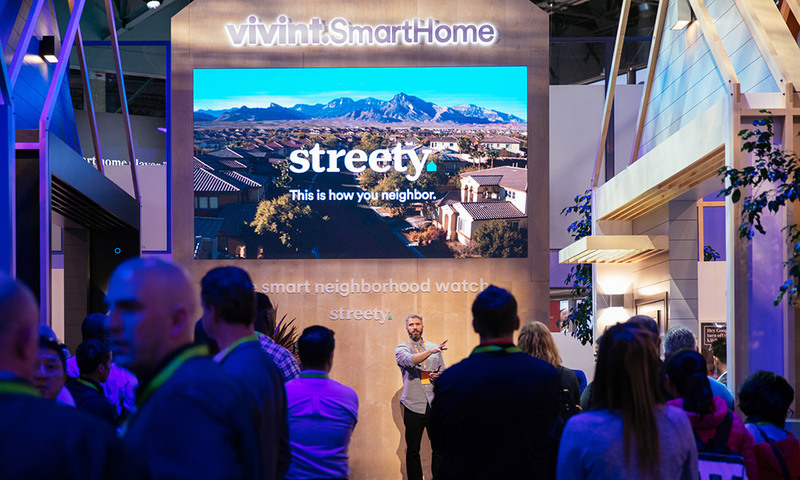 Matt Mahar, Vice President of Consumer and Design at Vivint, educates convention attendees about the features of the newly announced Streety app. 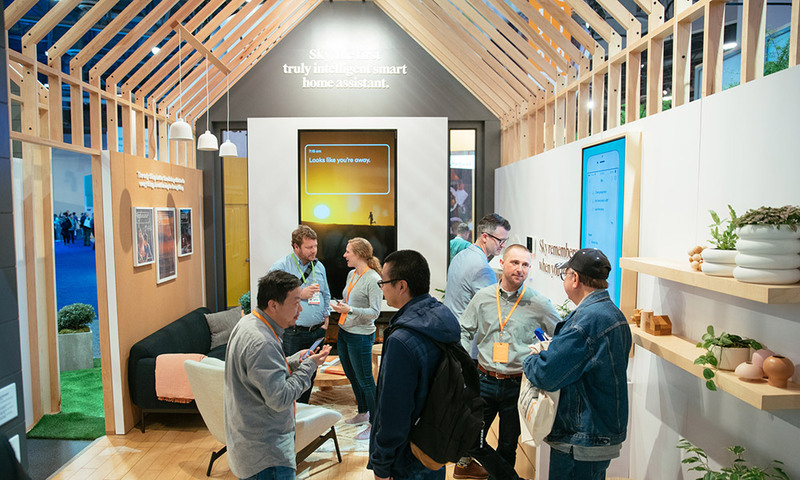 Convention-goers are excited to explore the Vivint neighborhood to learn about the various aspects of smart home technology that makes homes and neighborhoods safer. 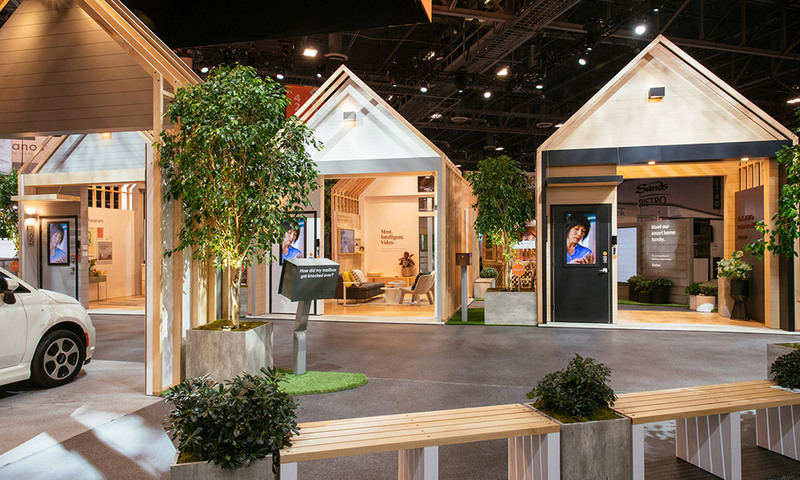 Each of the display homes in our neighborhood booth focused on a specific aspect of Vivint Smart Home technology. 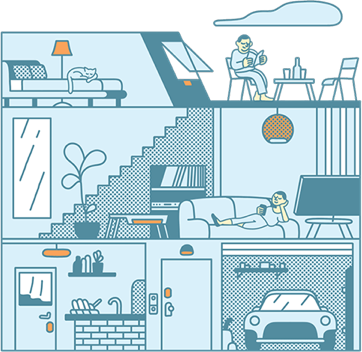 It's hard to look away–or walk away–with so much to explore about smart, automated technology and the many ways in which it simplifies and streamlines your life. Attendees learn more about Sky, the first truly intelligent Smart Home Assistant. Sky is artificial intelligence that helps manage your smart home so you don't have to. In this beautifully designed home, attendees learn about the perks of integrated video monitoring. Always have an eye on what's happening in and around your home with indoor cameras, outdoor cameras, and doorbell cameras. See what's going on at home anytime with the Vivint Ping™ Camera. This beautifully-designed indoor camera features true two-way talk with one-touch callout, letting you see what's happening in the room and chat with the room's occupant. You do the talking. Let Google Assistant do the work. 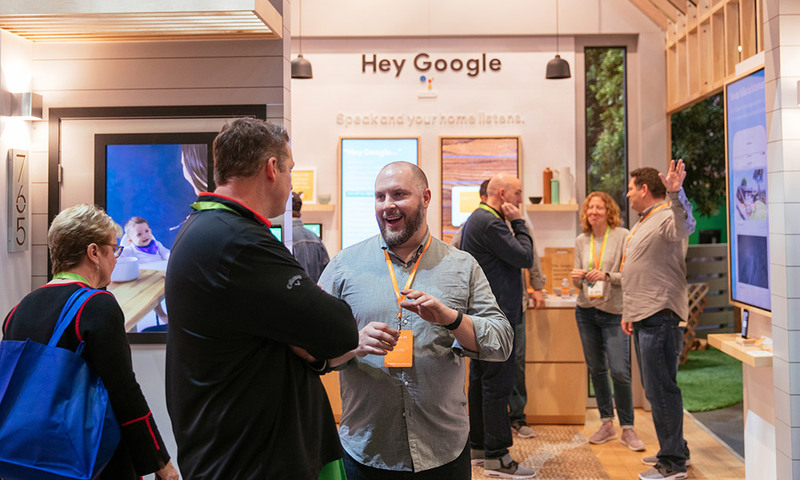 Control your home with just the sound of your voice thanks to Vivint integration with Google Home. Vivint also integrates with the Amazon Echo. 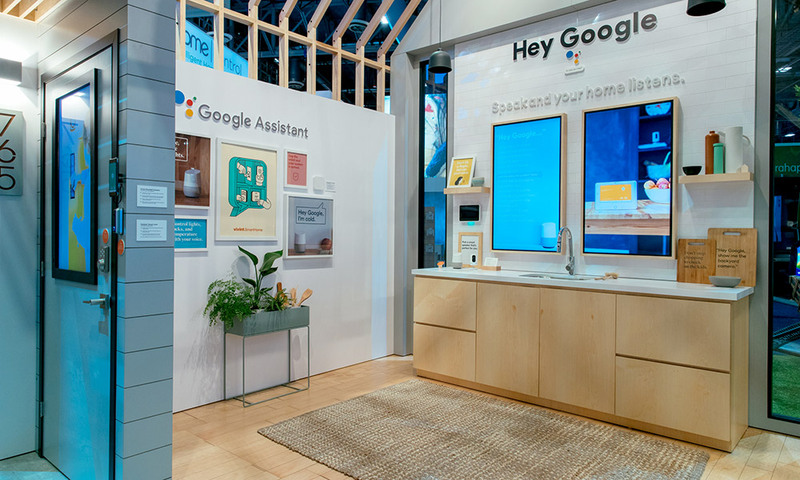 Convention-goers chat about the many possibilities of voice control in a smart home. Want to immerse yourself in our booth further? 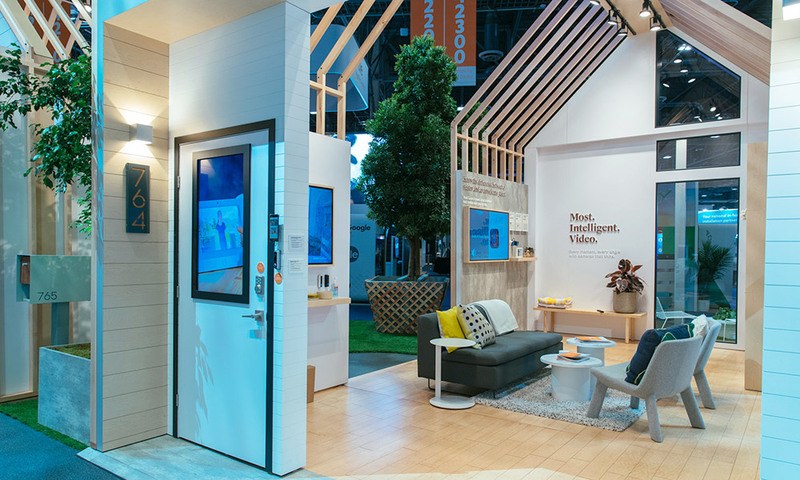 Check out this guided booth walkthrough by Nate Randle, Chief Marketing Officer at Vivint. 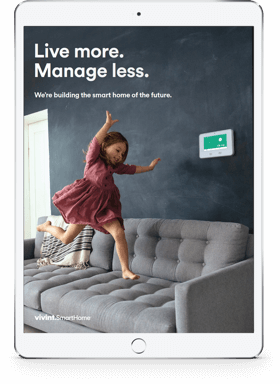 Ready to learn more about Vivint Smart Home? 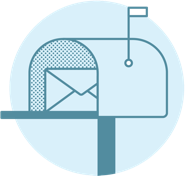 Sign up for our free newsletter, and we'll share great tips about smart home, home automation, and home security.